The AIS IT Services and Office Technology Blog. Insights and perspective into what works and makes businesses more competitive. 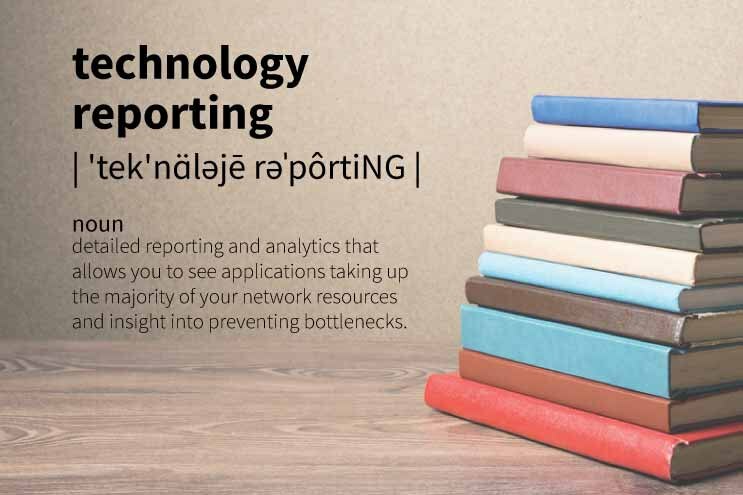 Technology reporting is detailed reporting that allows you to see applications taking up the majority of your network resources. When you partner with an IT outsourcing services company, they can provide you with technology reporting and analytics. 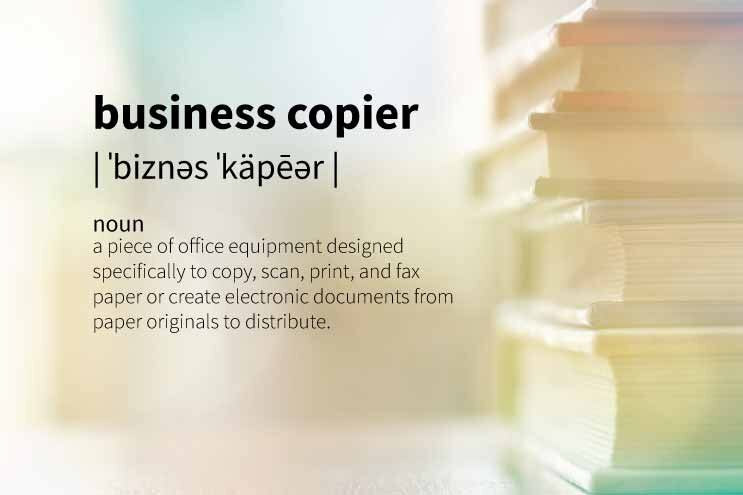 A business copier (also known as a copier, copy machine, and multi-function printer, or MFP) is a piece of office equipment designed specifically to copy, scan, print, and fax paper or create electronic documents from paper originals to distribute. 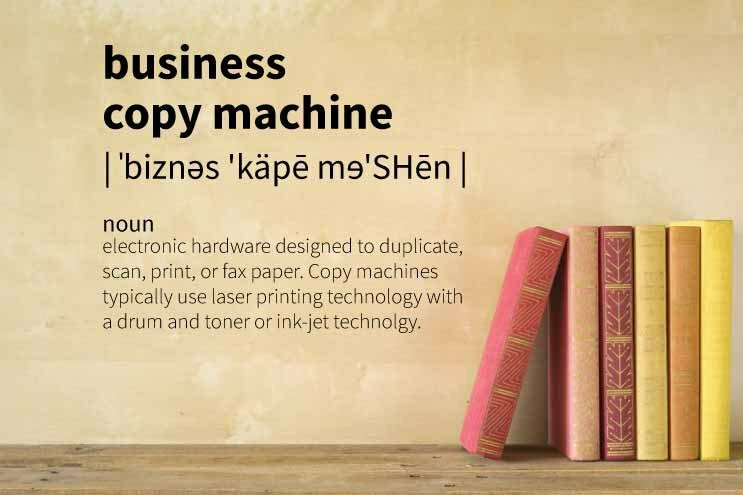 A business copy machine (also known as a copier, copy machine, photocopier, multi-function printer, or MFP) is electronic hardware designed to duplicate, scan, print, or fax paper. Copy machines typically use laser printing technology with a drum and toner, but some devices may use ink-jet technology. 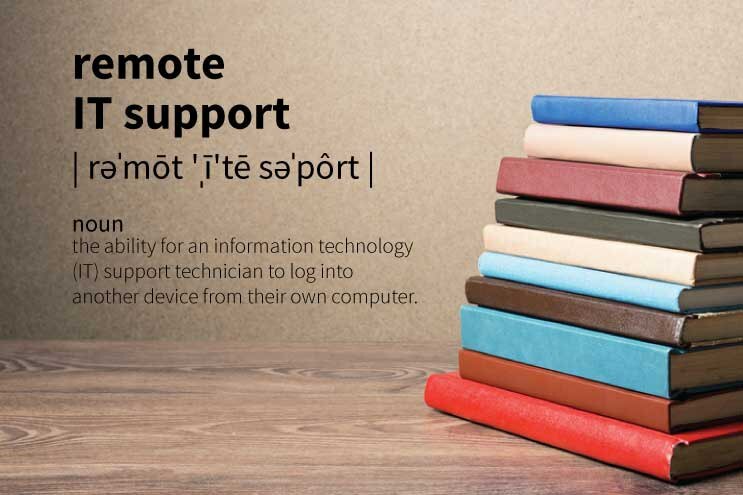 Remote IT Support is the ability for an information technology (IT) support technician to log into another device from their own computer. This service usually allows the flexibility for the technician to login to a device, monitor, and fix another device without having to be in the same physical location. Some Remote IT Support activities can be automated by third-party tools. Remote IT Support is an efficient method of technical support and is only available if allowed by the receiver’s IT security protocols and firewall access maybe required. 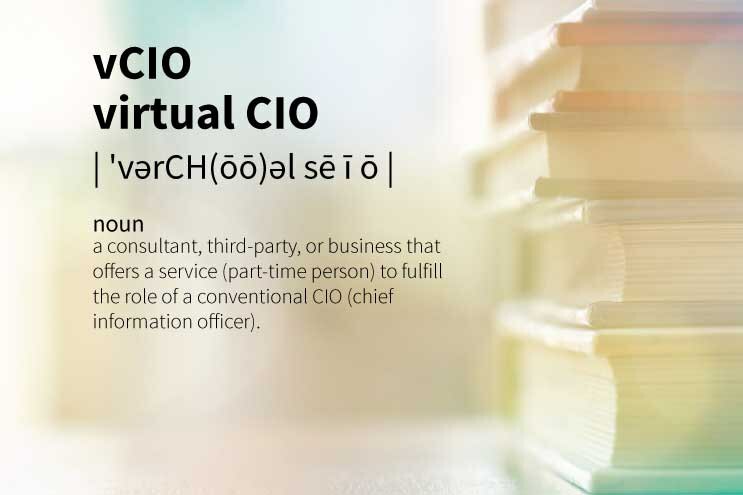 These services may be provided as one part to an Managed IT solution.